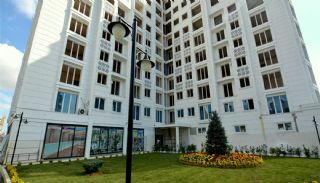 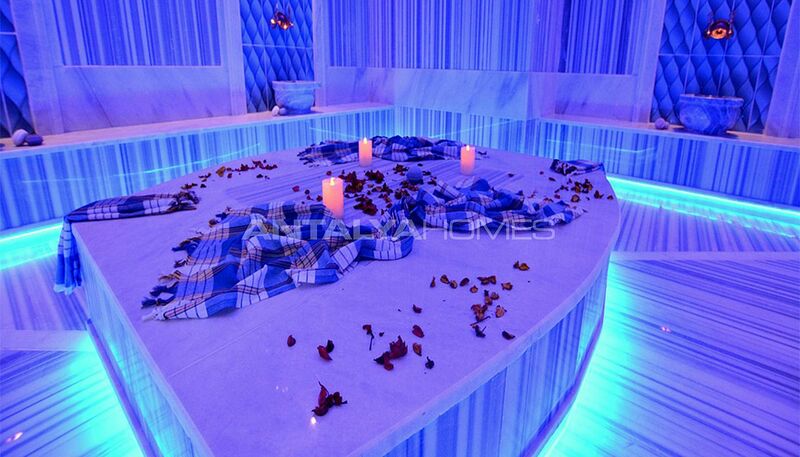 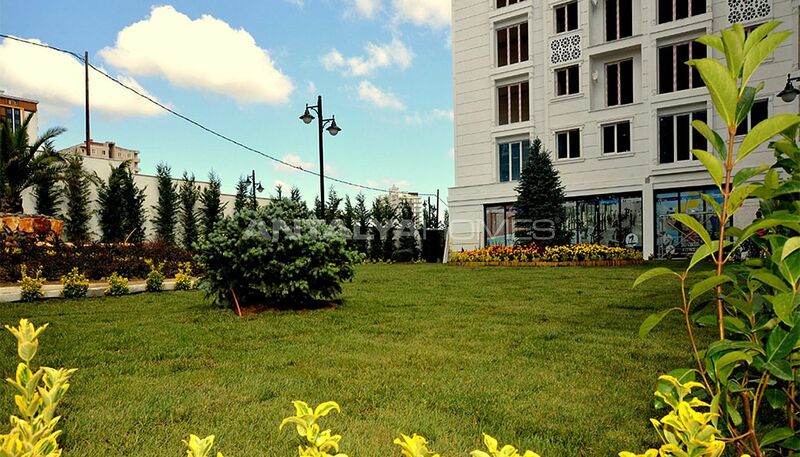 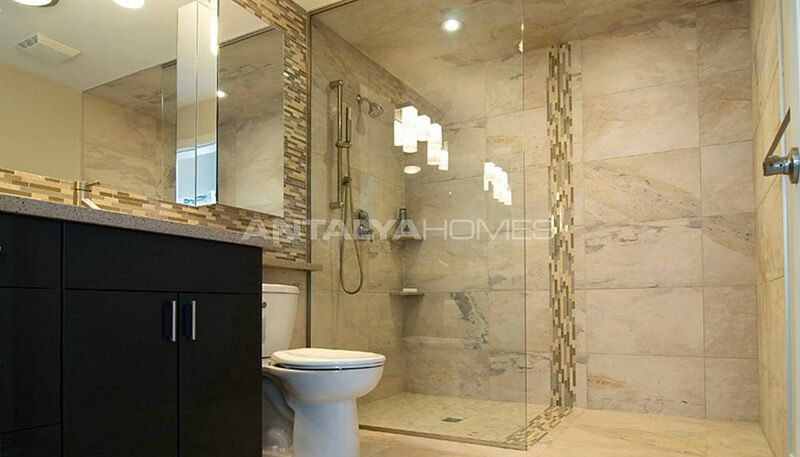 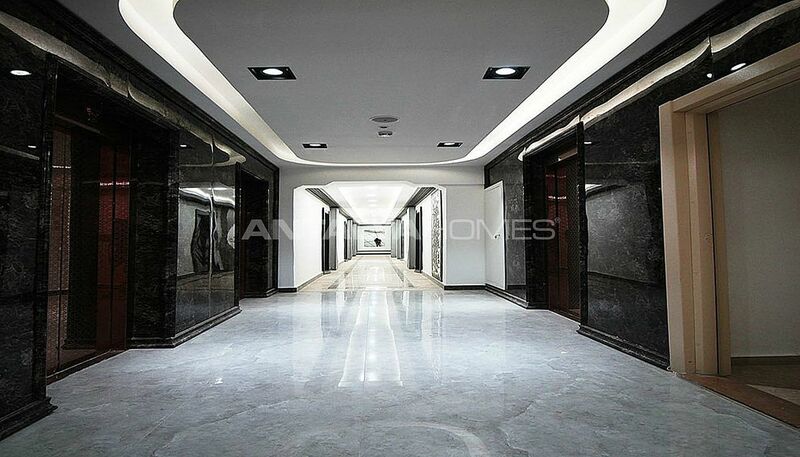 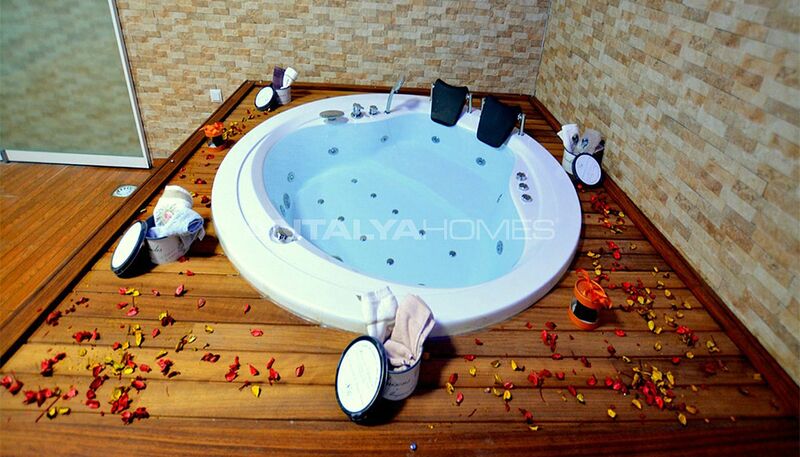 Attached apartments are located in Istanbul, Esenyurt. 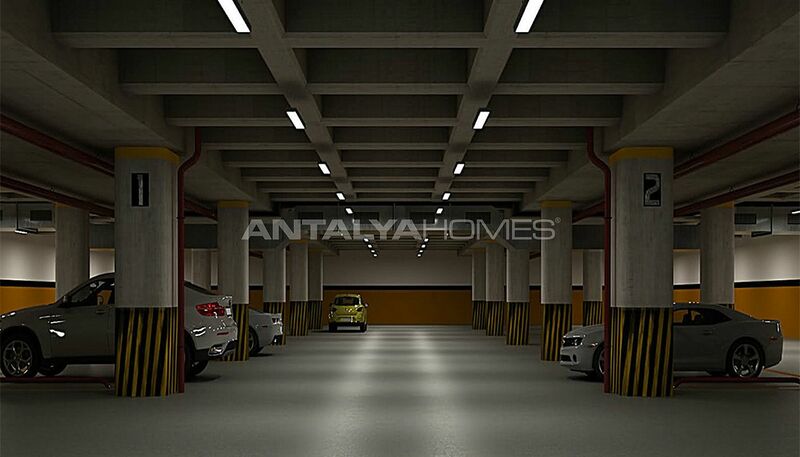 Esenyurt continues to evolve with new investment opportunities every day. This region gains value with third Istanbul airport, famous hospitals and schools, prestigious universities shopping malls, culture centers and TEM highway. 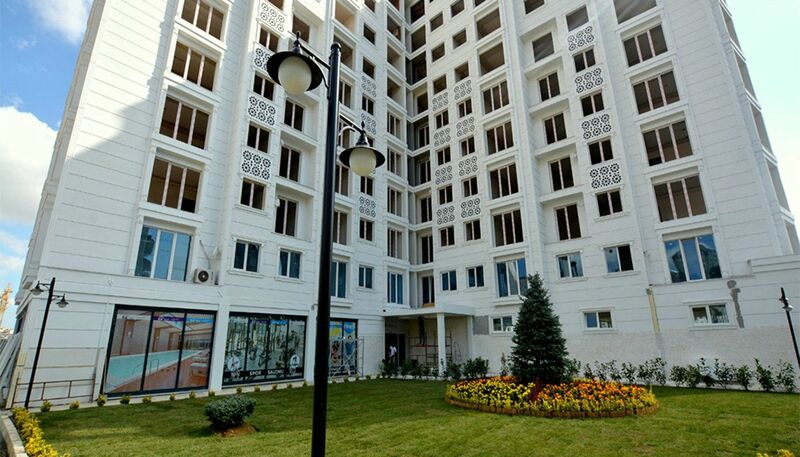 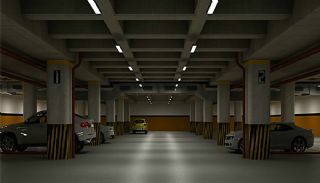 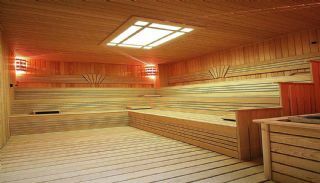 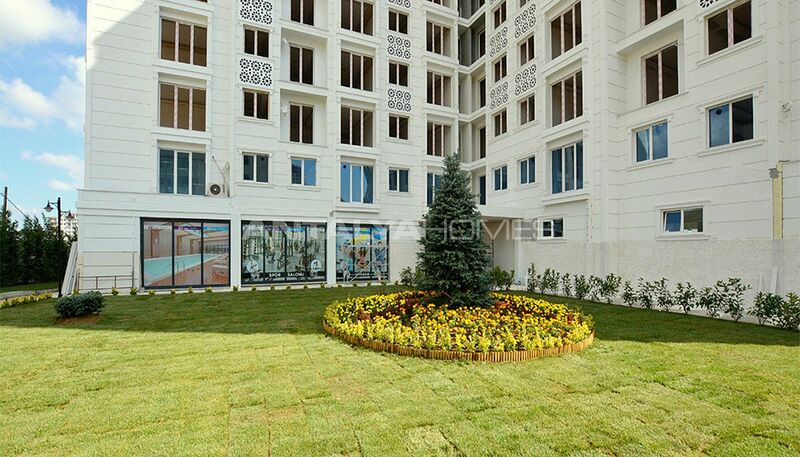 Esenyurt is the best option for ‘modern housing’ at affordable prices. 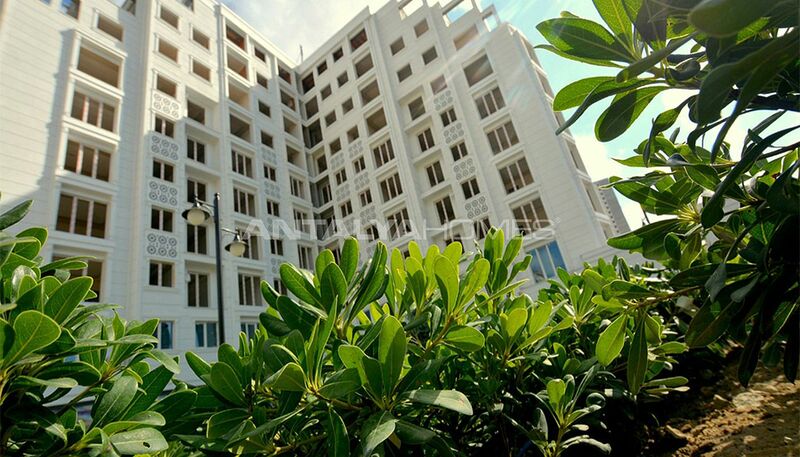 The region will provide a high rental guarantee to investment. 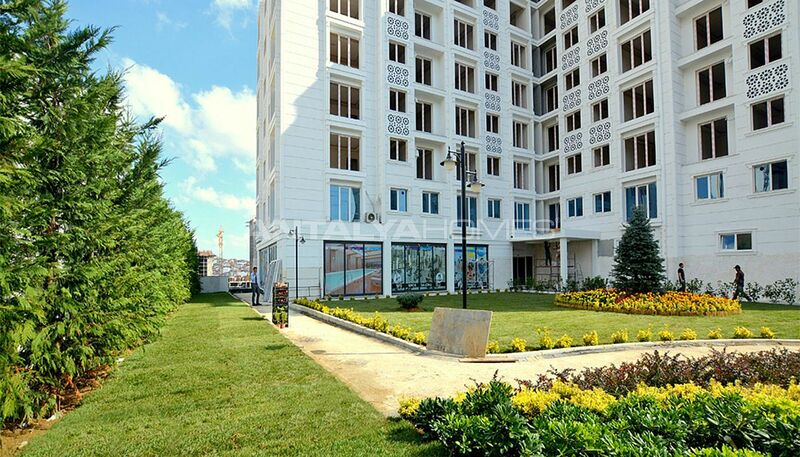 Apartments for sale in Istanbul are 21 km to the Atatürk Airport, 18 km to the Küçükçekmece Lake, 8 km to the West İstanbul Marina, 8 km to the Mimar Sinan Bridge, 5 km to the TÜYAP Exhibition and Congress Center, 2 km to the nearest shopping center and hospital. 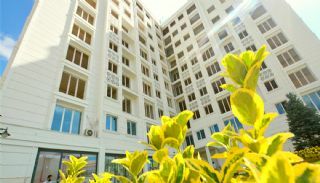 Apartments are also close to E5 and TEM highway. 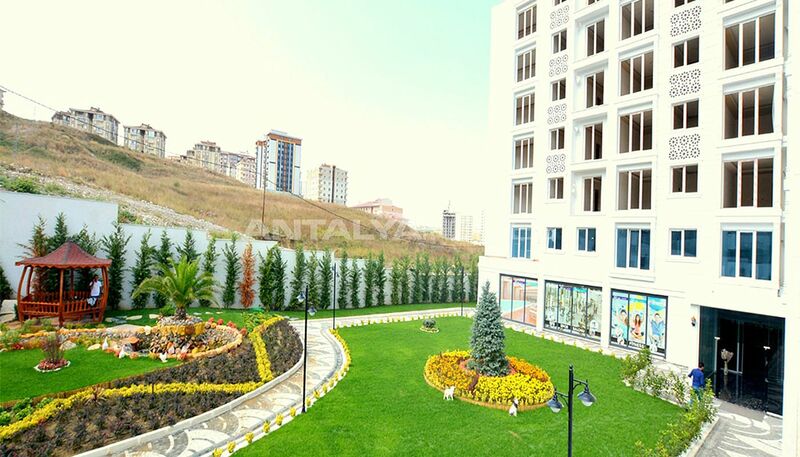 Shopping malls in this region: Marmara Park Shopping Mall, Torium Shopping Mall, Beylikdüz Migros Shopping Mall, İstanbul Outlet Park, Stars Shopping Mall, Paradise Shopping mall, City Center Outlet Shopping Mall, Merkez Park Shopping Mall, Perlavista Shopping Mall and Carium Shopping Mall. 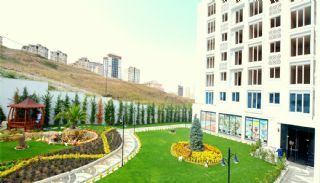 Schools in this region: Private Gülbahçe Kindergarten, Private Tutku Kindergarten, Private Uğur Schools, Private Gökkuşağı Schools, Private Esenkent Okyanus Schools, Private Maksimum Anatolian Medical Vocational High School and İstanbul Esenyurt University. 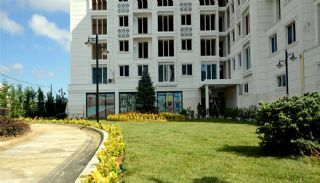 Hospitals in this region: Private Avrupa Medical Center, Private Doğa Hospital, Private Medicana International İstanbul Hospital, Private Reyap Hospital, Private Mediplus Medical Center. 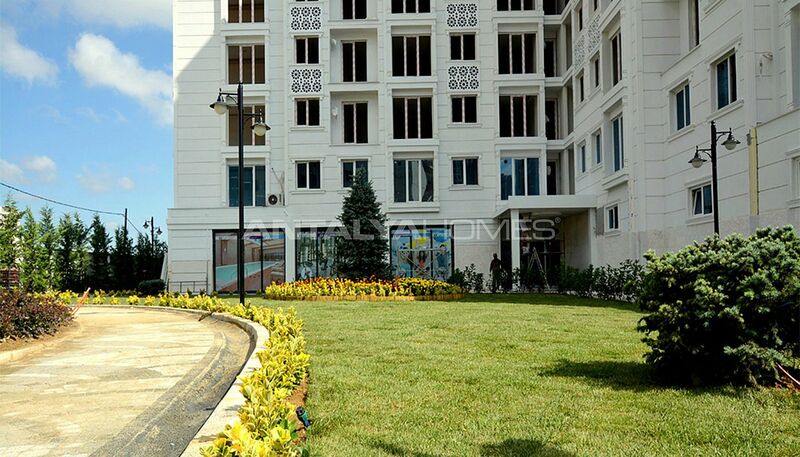 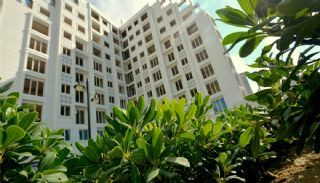 The residential complex has 4.950 m² land area and 16.200 m² construction area. 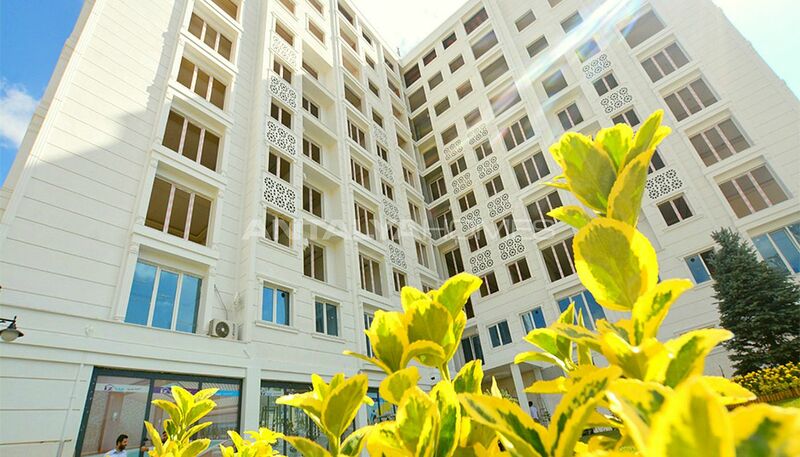 The luxury complex consists of 3 attached blocks, 13 shops and 128 apartments. 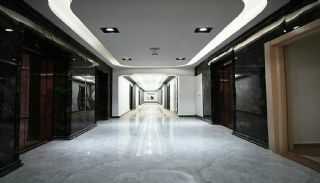 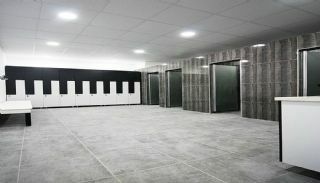 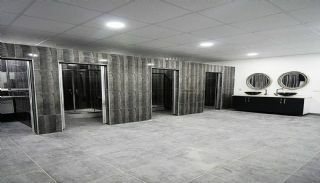 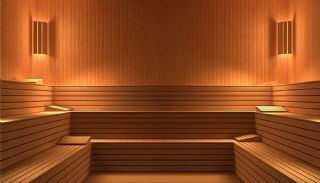 The complex has a lobby and security room in the entrance. 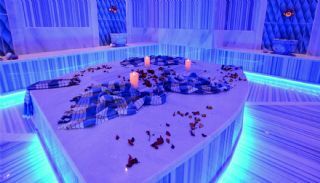 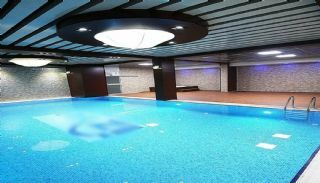 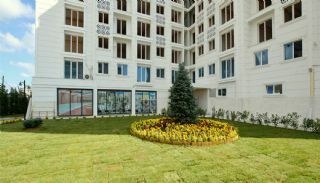 The complex has lots of privileged features such as open and close car parking area, fitness, Turkish bath, sauna, TV lounge room, library, basketball and volleyball courts, 24/7 security, indoor swimming pool, children’s playground, elevator, security camera, closed-circuit video system, technical service, hydrofor, water tank, generator, billiard table and ping-pong. The complex takes attention with rich greenery area and well-decorated garden which includes a mini waterfall, camellia and walking paths. 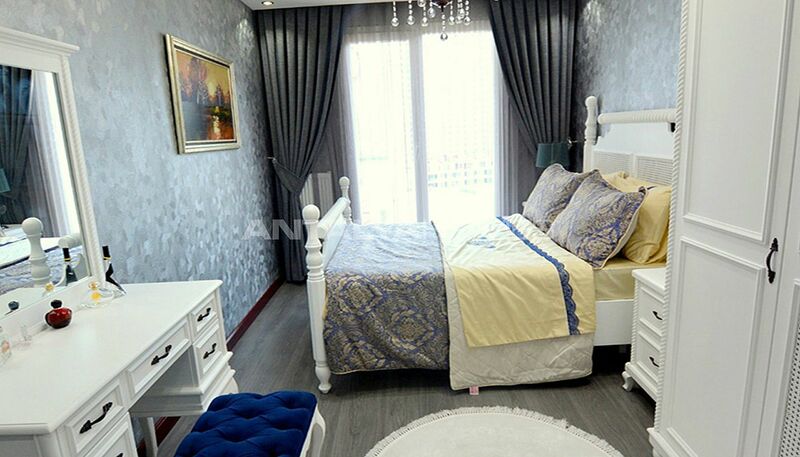 1 bedroom apartments are 95 m². 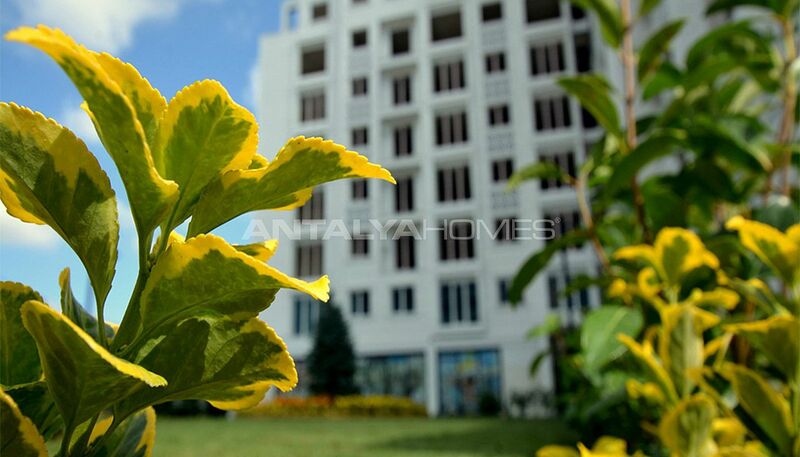 2 bedroom apartments are 135–150 m². 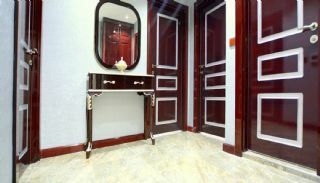 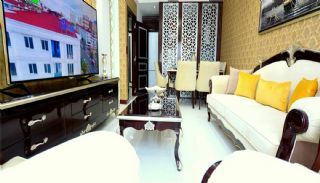 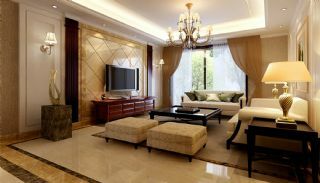 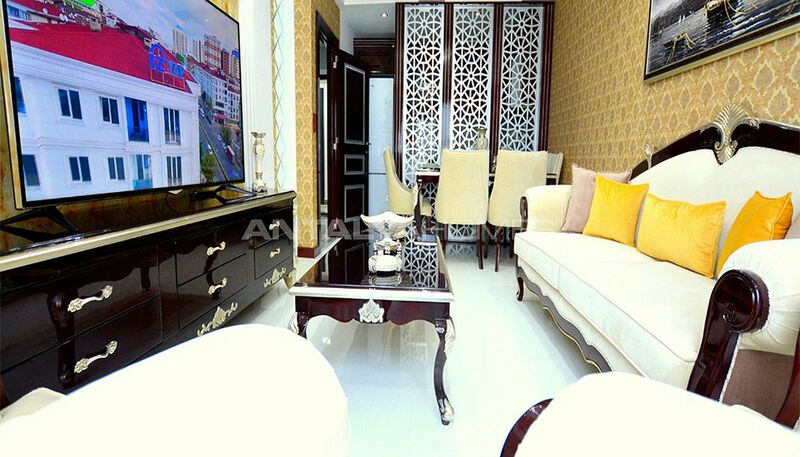 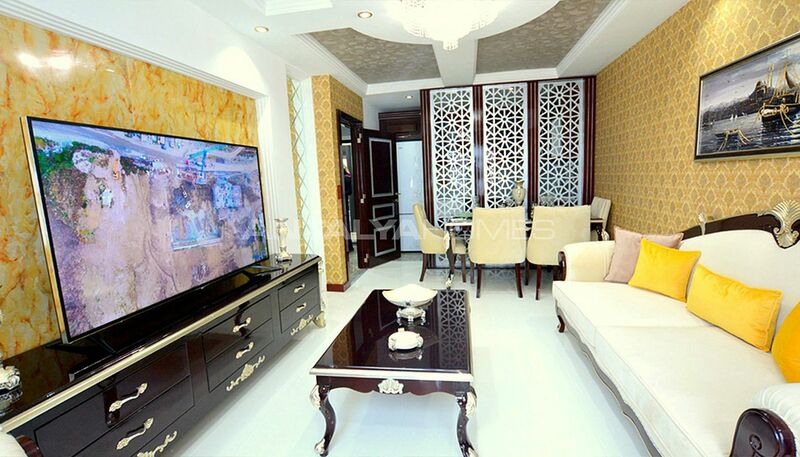 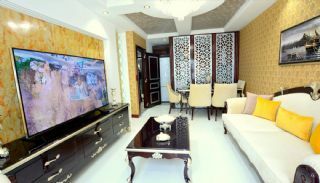 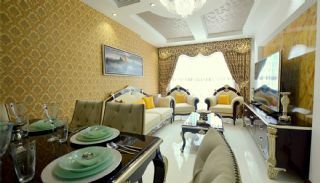 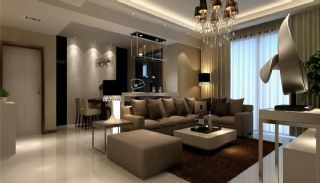 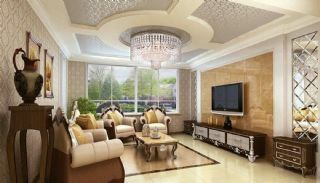 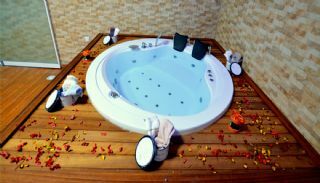 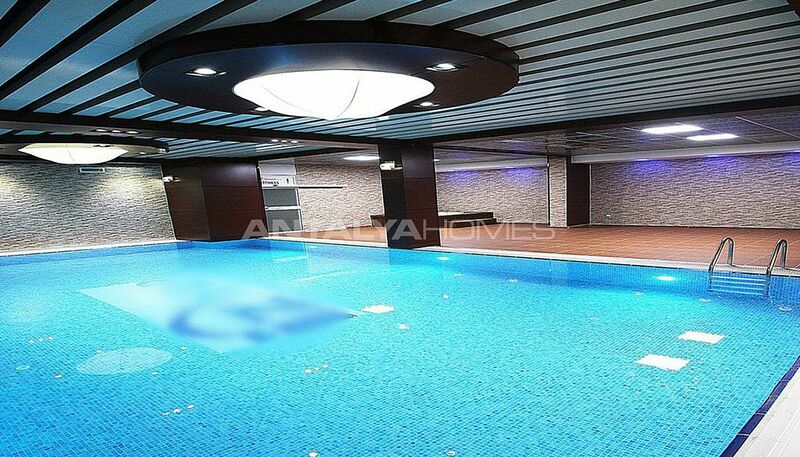 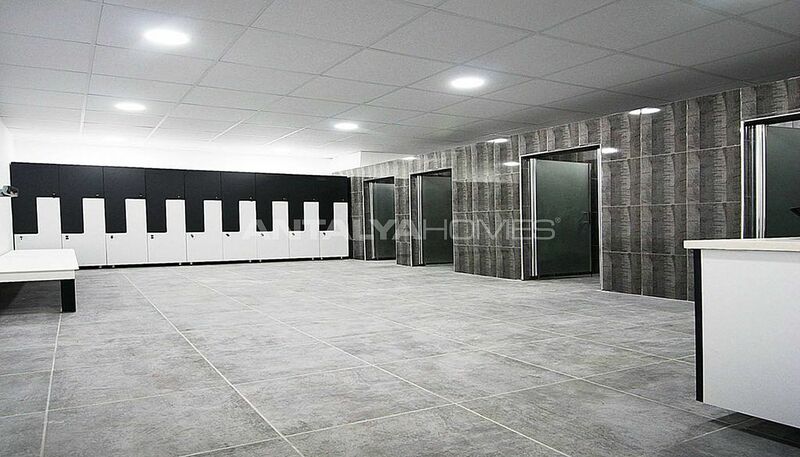 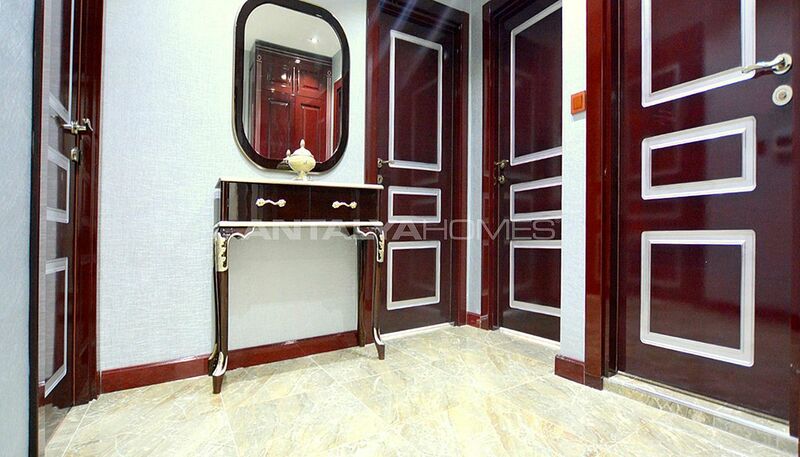 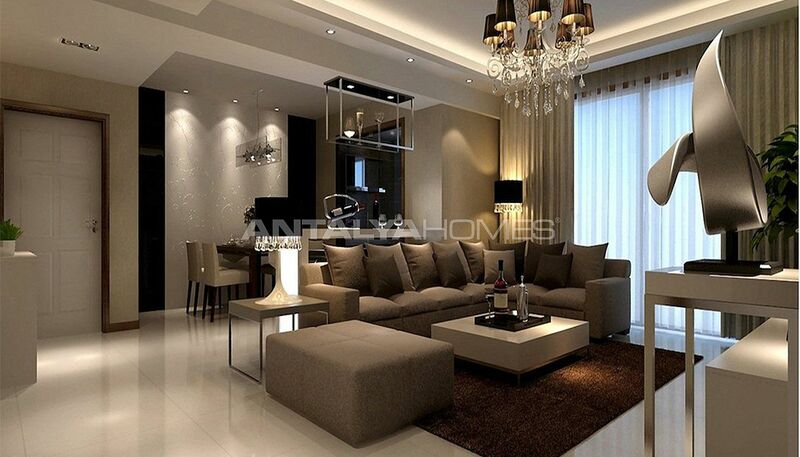 Elegant apartments have steel door, automatic fire sprinkler, natural gas, central hot water, fire and smoke detector, fiber optic internet system and TV satellite system infrastructures.